BCHA Volunteer Service Hours Last 20 Years! 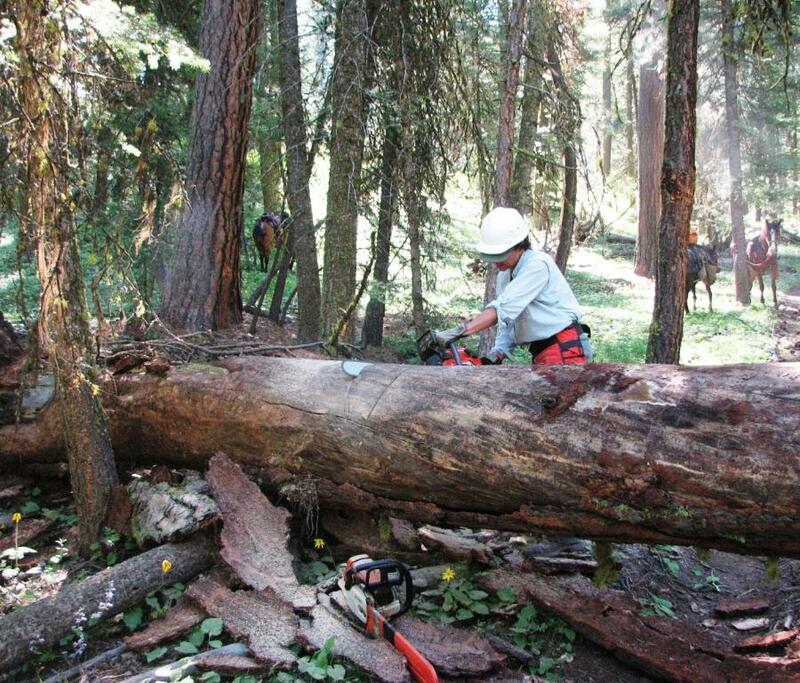 Trail work is the mainstay of our mission. Every chapter participates in some way to help keep trails open. For last year in 2016 we had another high year with just over 13.4 million dollars worth of volunteer dollars donated with over 341,502 volunteer hours from 31 different states. Throughout the year this included just under 11,461 stock were used while volunteering plus over 1.9 million travel miles. Thanks again to all the BCHA members who tirelessly volunteer keeping our public trails open. Here are the number of hours and their calculated value for the work that BCHA members have done over the last 20 years. The total for 21 years is 4,773,583 hours for a total donated dollar value of $139,805,692. Wow!! Thanks BCHA Members for all your hard work.